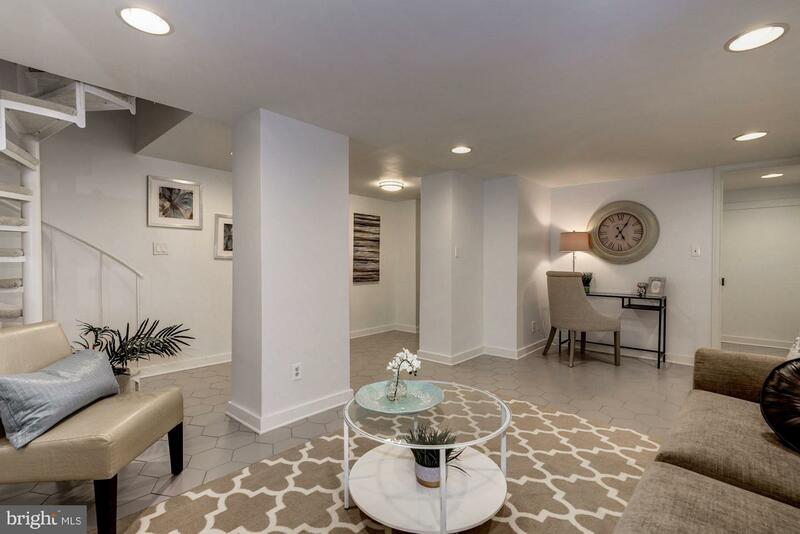  Sunny 2 level 2 bedroom plus den with 2 full baths & 2 separate entrances in pet friendly Ordway Gardens. 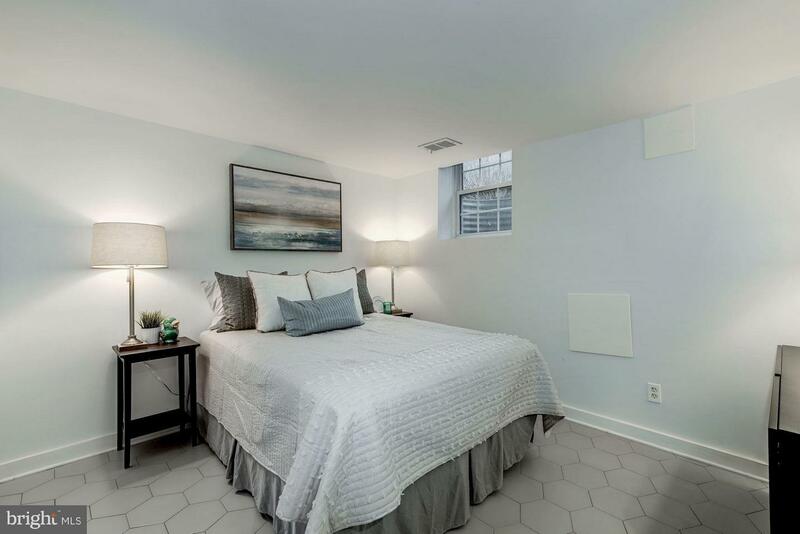 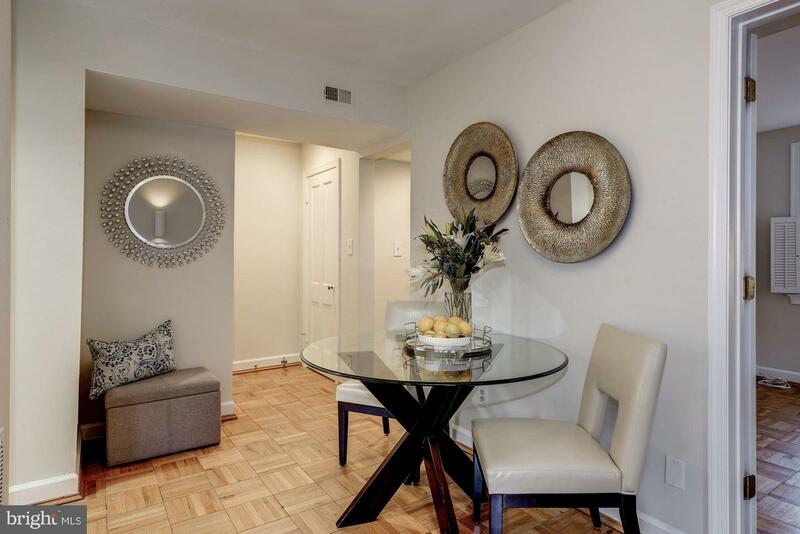 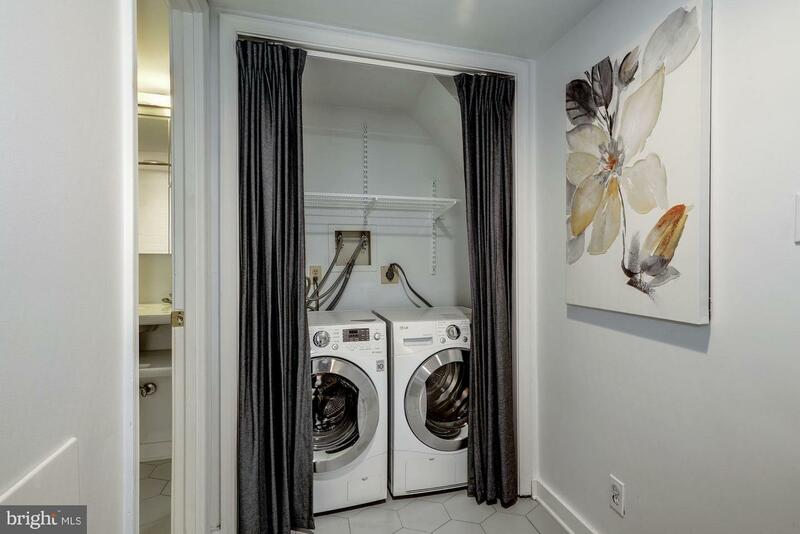 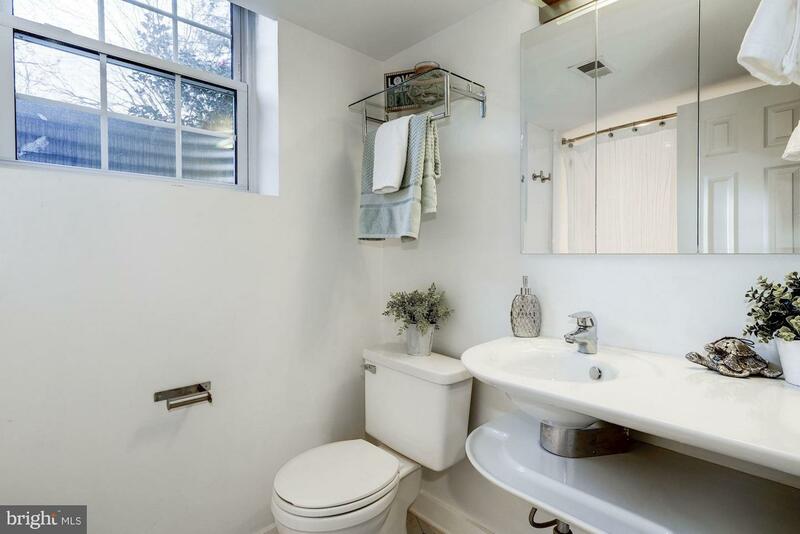 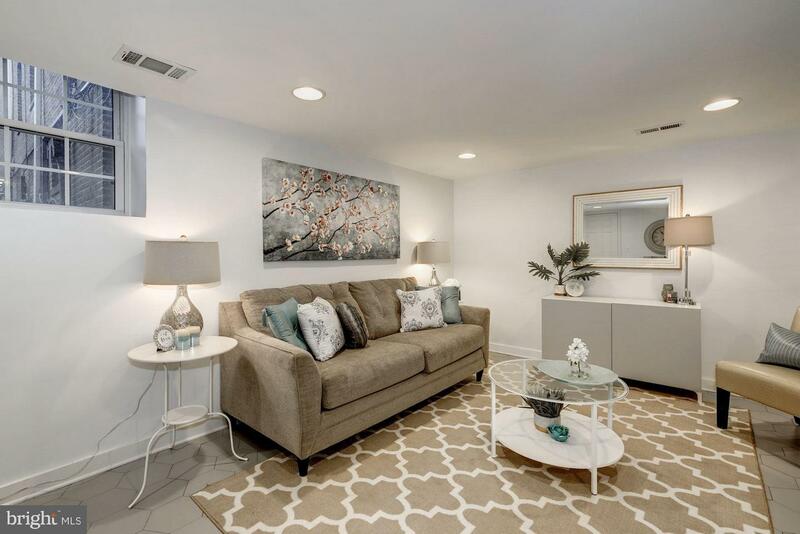 Wood floors, washer & dryer, central air conditioning & parking included- space #P3. 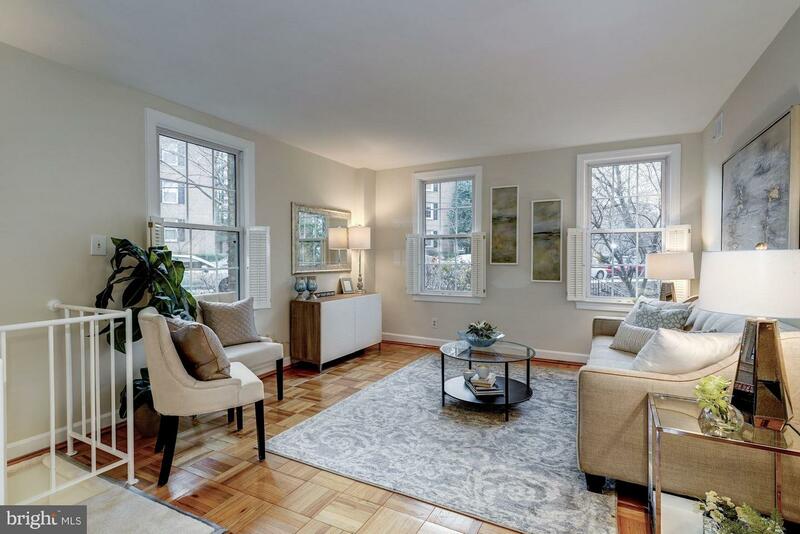 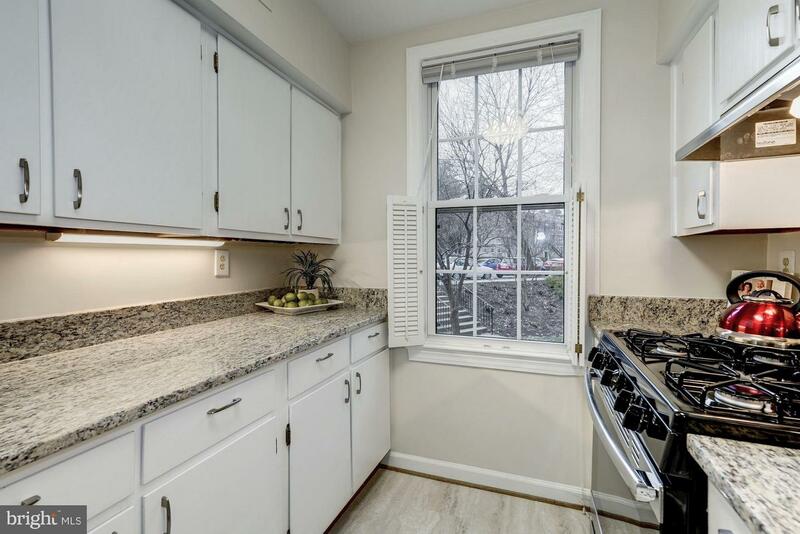 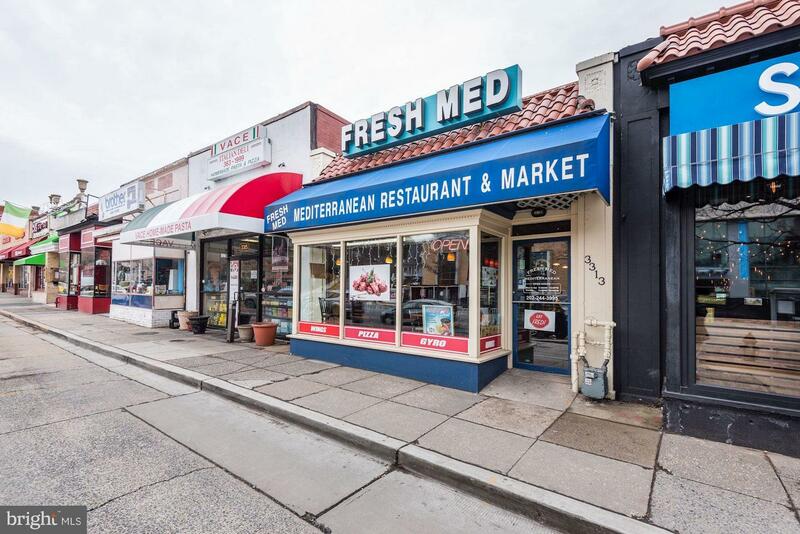 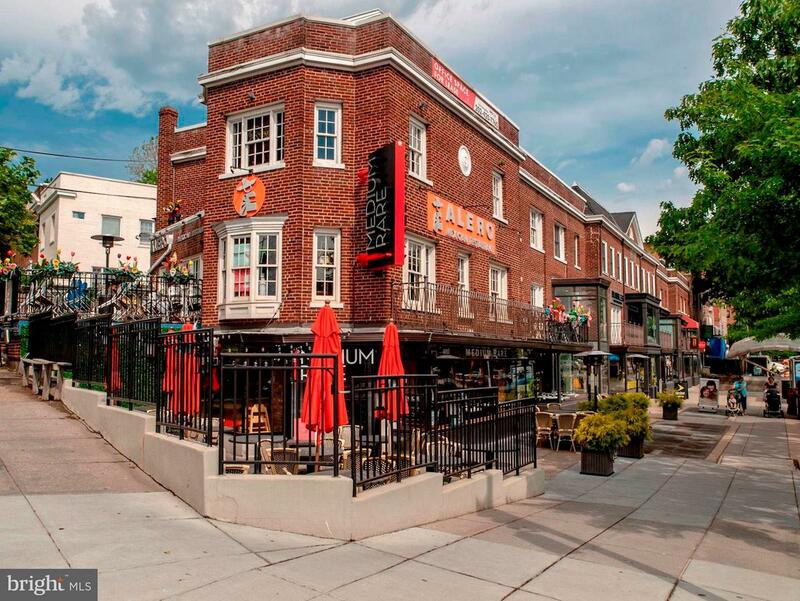 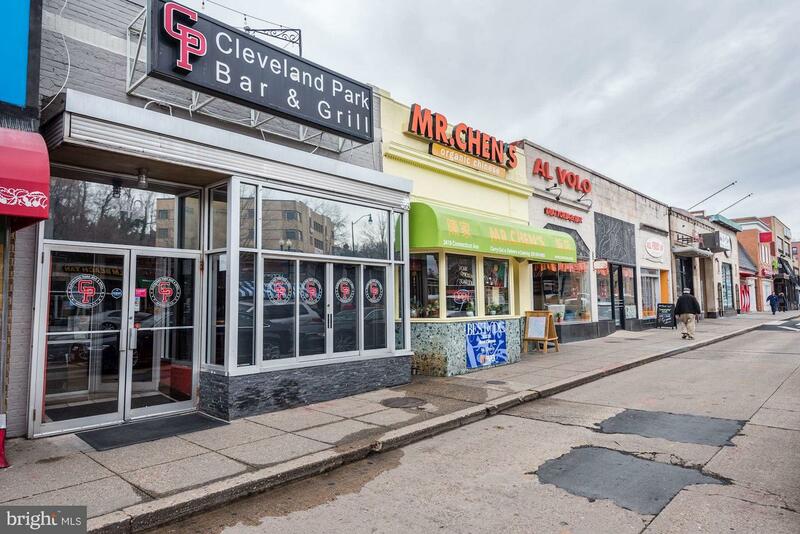 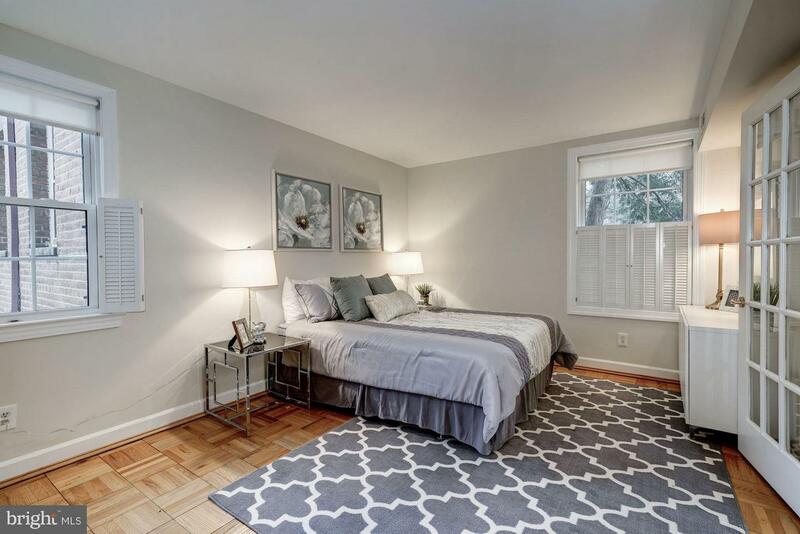 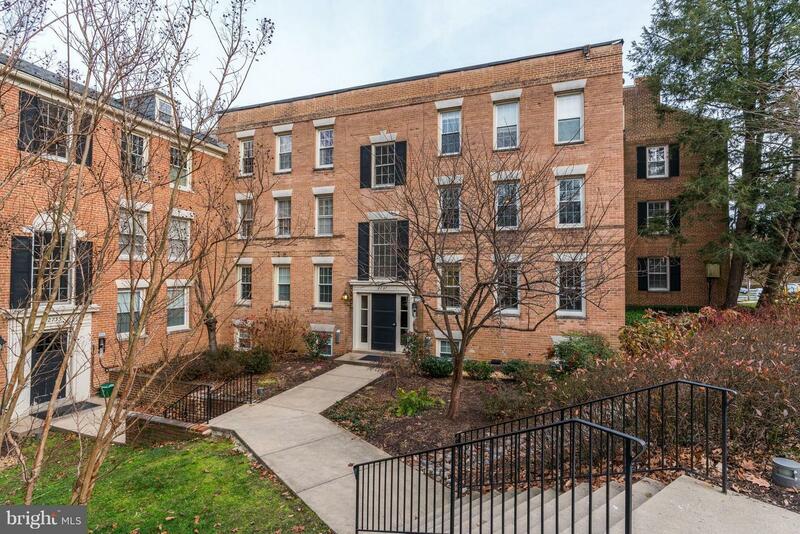 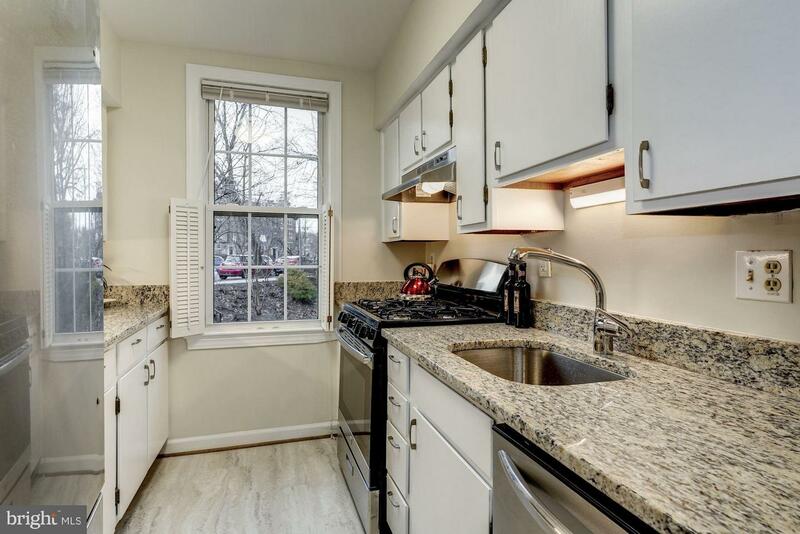 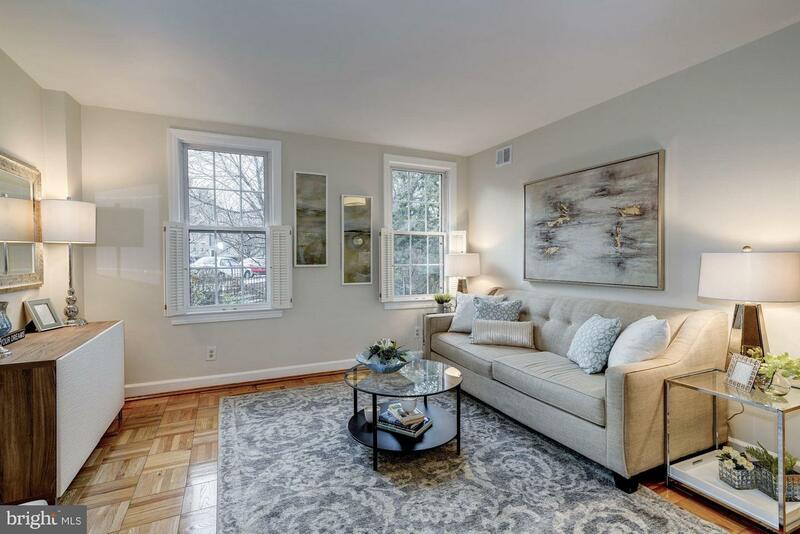 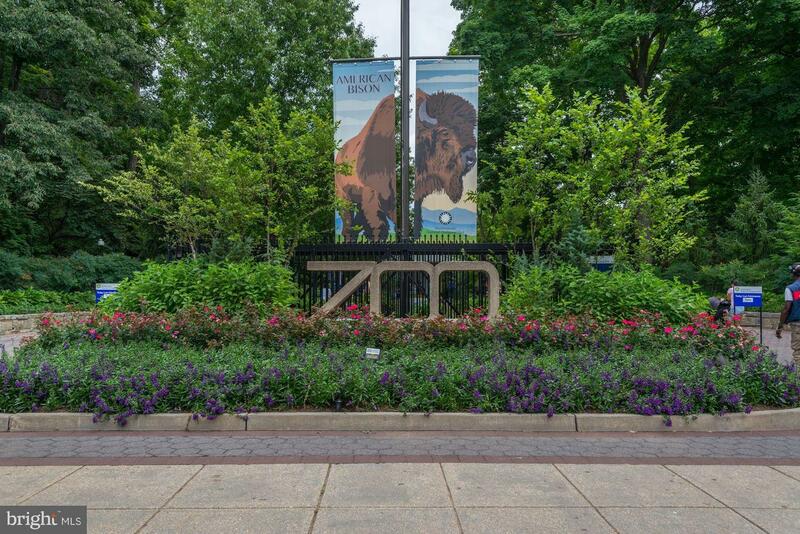  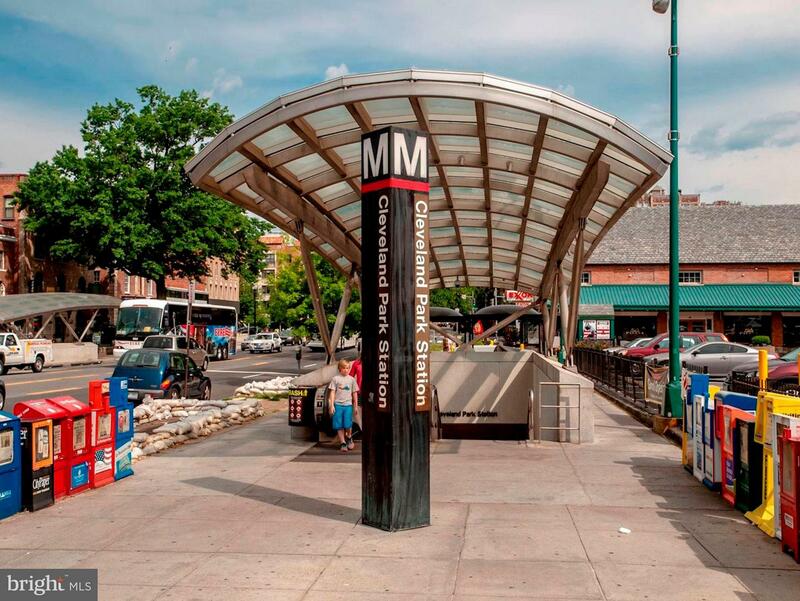 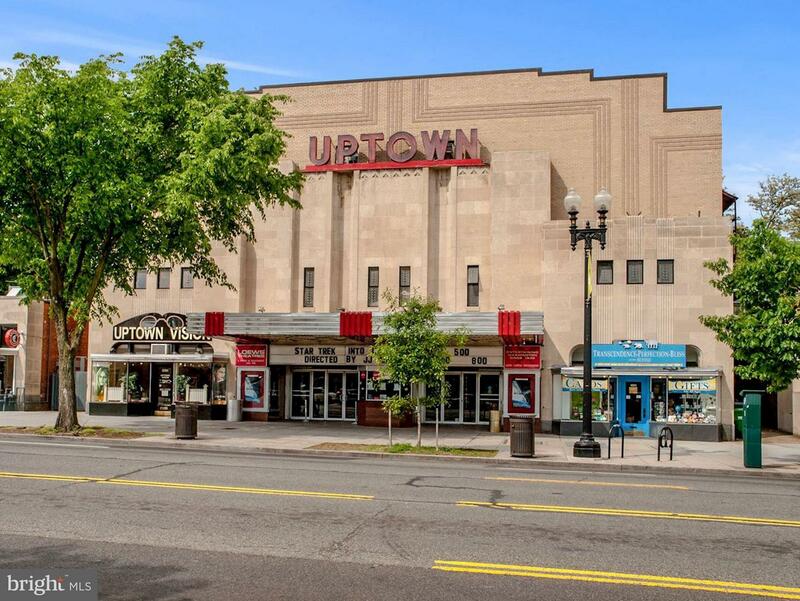 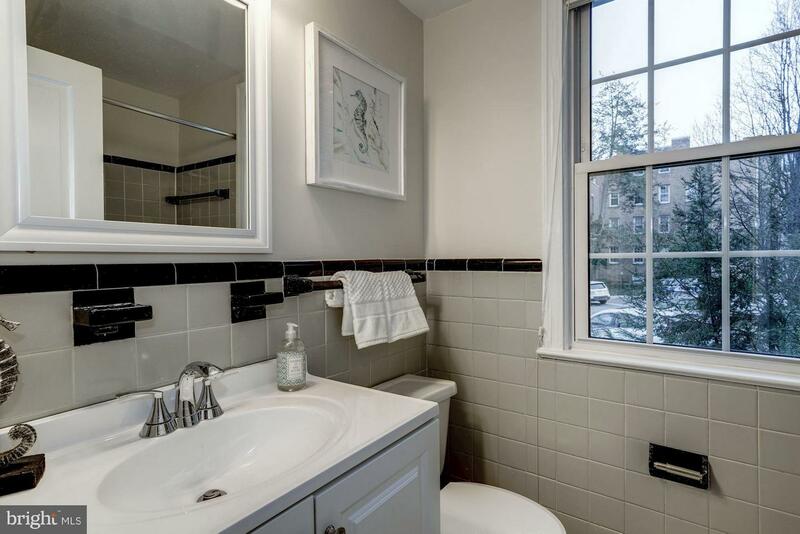 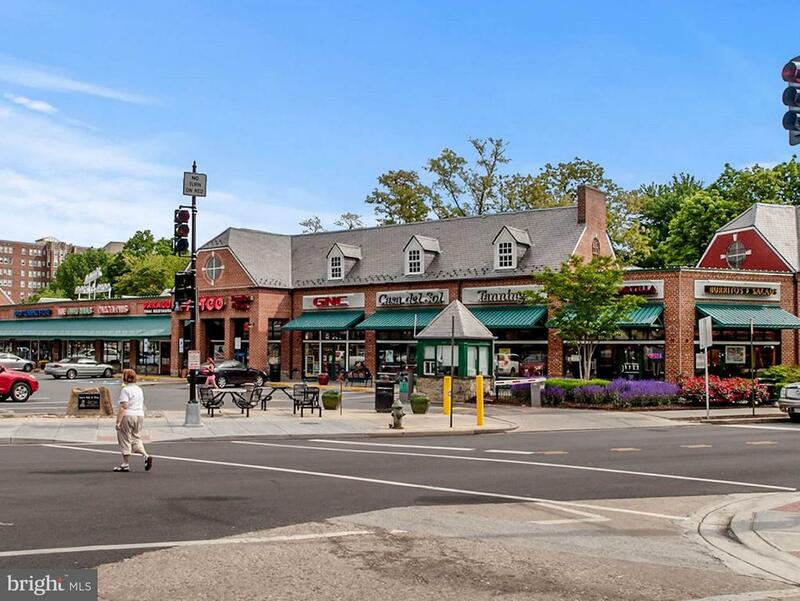 1 block to Metro, movies, restaurants, shops, zoo, Rock Creek Park & more!